I was born and grew up in Saudi Arabia with a mum from Thailand and a dad from Scotland, so my passion for travel was fixed from the start. Since then I’ve been lucky enough to travel to over 30 countries in various continents including a six-month stint in New Zealand as part of my university degree. 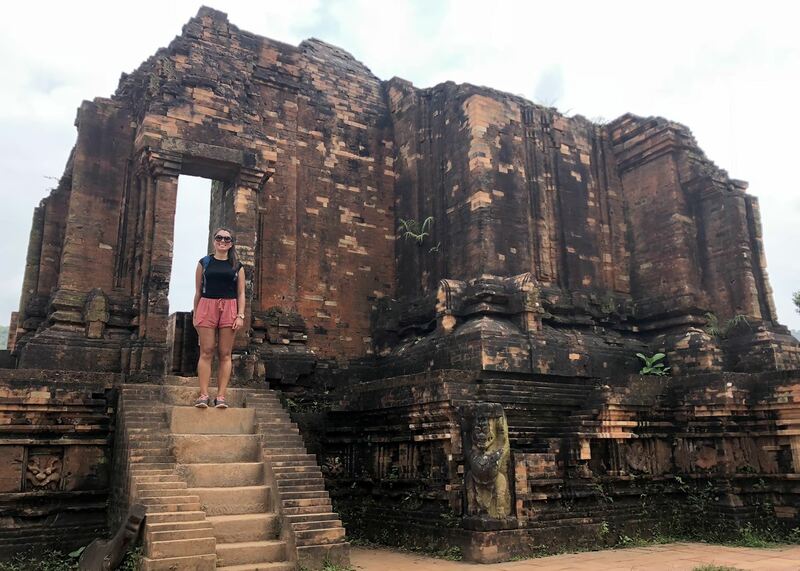 I visit Southeast Asia annually and always try to broaden my experience by visiting new places and off-the-beaten track locations every time I go. 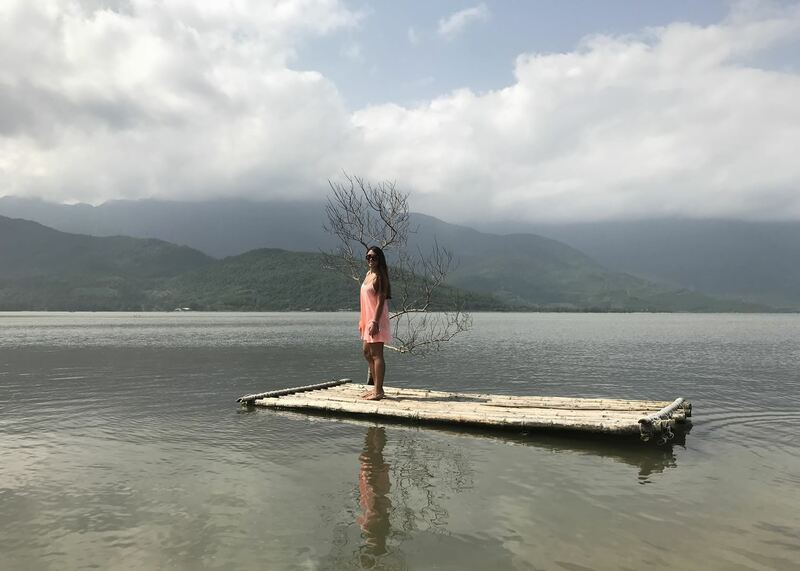 Some of my highlights from Thailand and Vietnam include cycling in the Chiang Rai countryside, snorkeling in the clear blue waters of the Similan Islands, trekking through the rice terraces in Pu Luong and eating an authentic, home-cooked meal in Hue. Both Thailand and Vietnam have so much to offer; I encourage everyone to experience the beauty and distinct character of each country. Mai Chau in Vietnam’s northwest is a remote and traditional farming community that receives few visitors. Set in a verdant valley surrounded by mountains, it offers sweeping views of rice fields stretching for miles. I was extremely fortunate to spend two nights in Mai Chau where I hopped on a bicycle and rode around the villages and rice fields gaining a rare glimpse into rural Vietnam. If you can, I would suggest coupling Mai Chau with a day trip to the trekking routes of Pu Luong Nature Reserve where the mountains, rice terraces, rivers and waterfalls make it well worth the effort to get to. A small boutique hotel with an air of understated luxury, the Tubkaak Krabi Boutique Resort on the Andaman Coast is a great place to end a trip to Thailand. There are lots of options for excursions to the nearby limestone cliff islands but the real joy of a visit lies in the hotel itself, from the chic rooms to the delicious food and attentive service. Staff will know you by name and will ensure you have a memorable stay. I'd highly recommend grabbing a cocktail in one of the two beachside restaurants while watching the sun set. I cycled through the Chiang Rai countryside between rice fields and villages and ended up at Wat Rong Khun, the wildly imaginative and unconventional White Temple. Having not ridden a bike since childhood, I was initially very apprehensive about my ability to complete the route but found the old adage about never forgetting how to cycle was true. 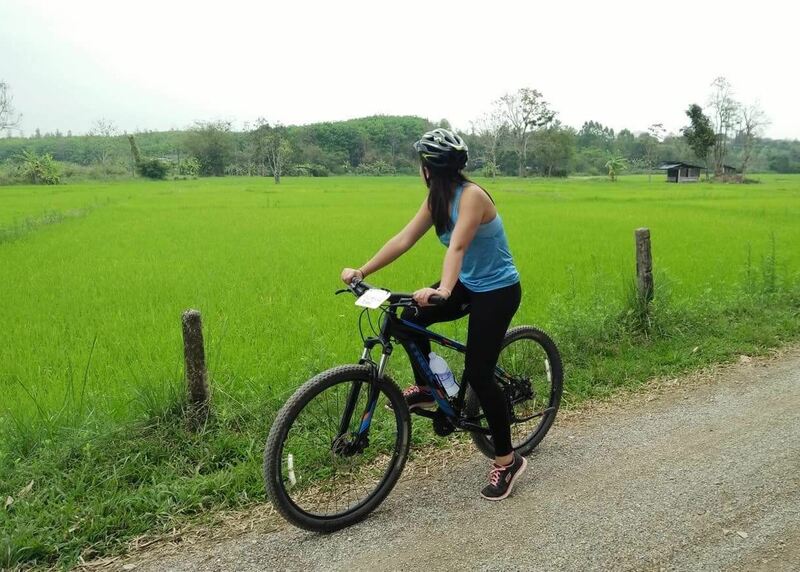 After initially agreeing to a 12km (7 mile) route, I found myself enjoying the experience so much we ended up cycling 25km (15 miles) over diverse terrain taking in the lush scenery. It was a journey I’d repeat in a heartbeat.